Does Edelbrock 1483 fit your vehicle? 1483 - Edelbrock Carb Linkage Adapters, Studs & Cable Extensions is rated 2.0 out of 5 by 3. Rated 4 out of 5 by Tallpockets from Bought this product and it was what I needed for my project. Rated 1 out of 5 by Skaman from Ford linkage adapter for Edelbrock This does not work on a 71-73 Mach 1. This adapter extends connection points too far away from the carb making it impossible to hook up throttle cable and kickdown lever. 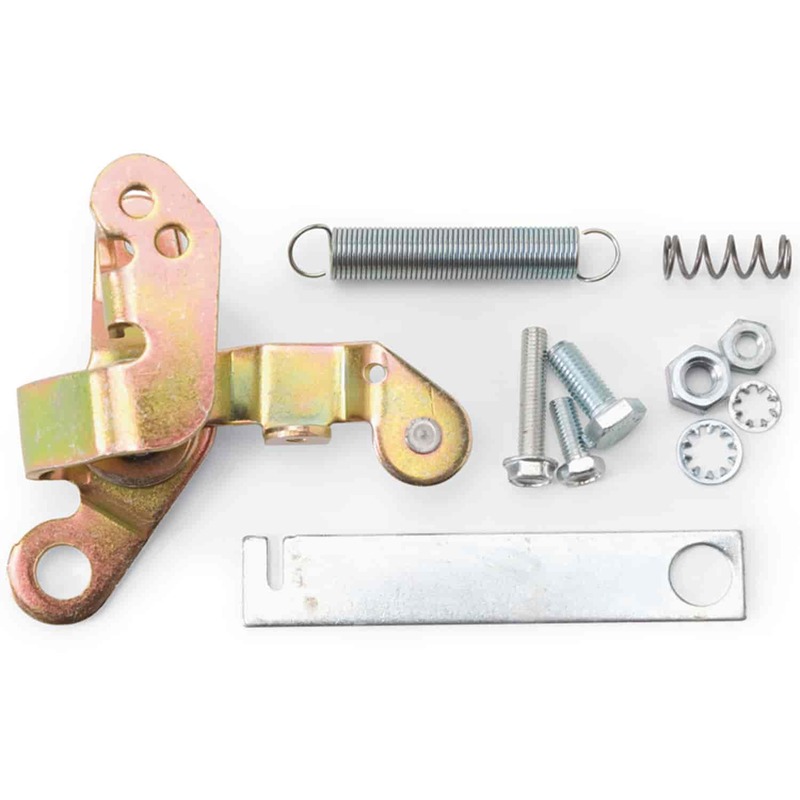 Rated 1 out of 5 by Mellis023 from Not needed for an auto 68 mustang with kick down I called about how the edelbrock 500 mates to a 68 mustang with a 289 and auto train accelerated linkage and was told I need this part. I didn't at all. It messed up the angle of the linkage and how it connects. I took it off and all my problems were solved. Just my opinion. Will this work for my 79 ford f 150. Have the edelbrock 1405 carb on top of a edelbrock 2121 intake. Transmission is a c6. Yes, this will work in your Ford truck application.